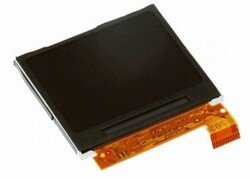 * This item is the Brand New Color LCD display screen for Apple iPod Nano 2G. screen is tested before shipping and is 100% in working condition. * It comes with protective plastic film still on the screen away from scratches, and is packed in an anti-static package. * Compatible with: Apple iPod Nano 2nd 2GB, 4GB and 8GB.